BaitRageous: Pete's Paranormal Plug Story! 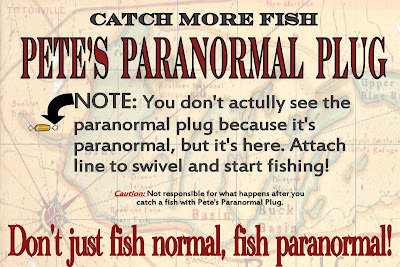 Here's a great new plug guaranteed to catch more fish, Pete's Paranormal Plug. 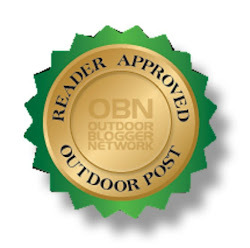 Pete says this plug will increase your catch by 50-60% and here's why. Have you ever been on the lake or river and heard a big splash only to look out on to the water and see nothing, not even a ripple. That was a ghost fish! Now with Pete's Paranormal Plug you have a shot at catching that trophy. 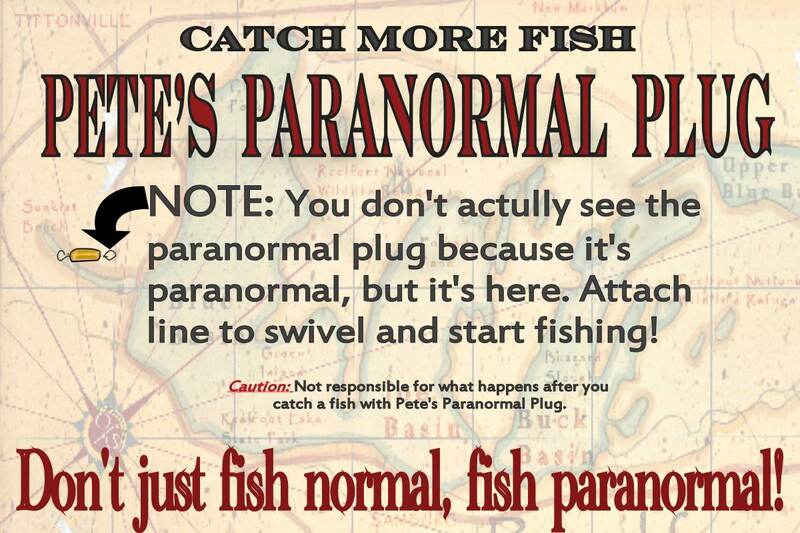 Just cast Pete's Paranormal Plug as you would your normal lure. If there's a paranormal fish present you will catch it, just hang on for an experience of a life time. CAUTION: Don't forget to click on the Plug above and read the fine print. Here's a comment from one of our customers: Boy, I fished all day and didn't get a bite and then I put one of Pete's plugs on my line. WOW....WOW.....WOW, what a difference. I am still RECOVERING!!!!! Pete says this plug will catch all types of paranormal fish, Bass, Rainbow, Brown, Catfish, Rockfish, and others. Guess what? Currently there's no limit on the number of paranormal fish you can catch however, we recommend that you practice catch and release because.......well you'll find out. You can only get Pete's Paranormal Plug here and it's on special......Buy one, get one for the same price. You gotta get one or two! 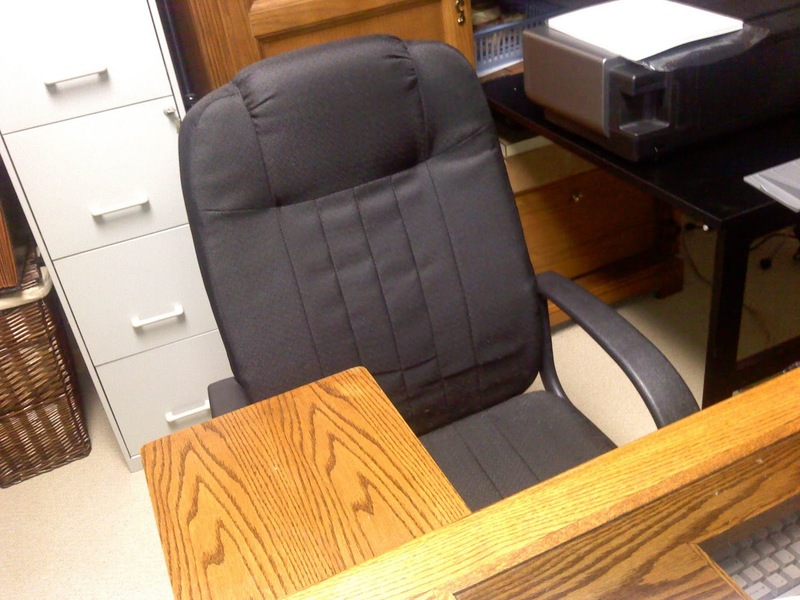 Here's a photo of Pete working hard on his next development. Oh yeah, as you can see or better..... can't see, Pete is Paranormal too. Remember: DON'T JUST FISH NORMAL, FISH PARANORMAL!